A Closet for Limitless Adventure, Limitless Possibilities: Shopaholic? 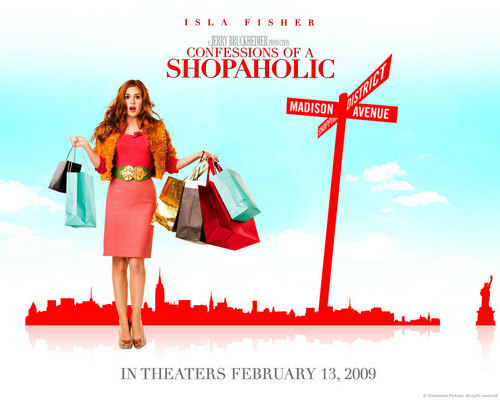 I quite like the movie Shopaholic because I am quite guilty too. I practically buy bags, shoes and RTW's more than I should. hahahhaah!!!! But, when I started having my business, I learned how difficult it is to earn. So, this movie was quite amusing and appealing. We can always indulge with shopping but the lesson always falls to being responsible. hmmmnnn, quite difficult! I might as well forget the idea.hahahha!